Charles (Chuck) L. Randolph (79), of Marietta, OH, went home to be with the Lord on March 22, 2017. Chuck was born in Parkersburg, WV, January 7, 1938, and was a member of Barlow United Methodist Church. He was preceded in death by parents Kenneth and Bertha Randolph, sister Sandra Deeter, wives Beverly (Fletcher) Randolph and Diana (Wise) Randolph. He was also preceded in death by many beloved aunts and uncles. He is survived by his brother Roger (Grace) Randolph, his life companion Sandra Vanoster, uncle Lonnie (Mary Jane) Stacy, aunt Lenore Lowe, and several nieces and nephews. Chuck was an avid sports fan who was instrumental in starting the Warren Pee-Wee Football Association and was inducted into the Warren Football Hall of Fame. He thoroughly enjoyed attending the many sporting events of his honorary granddaughter, Divinity. 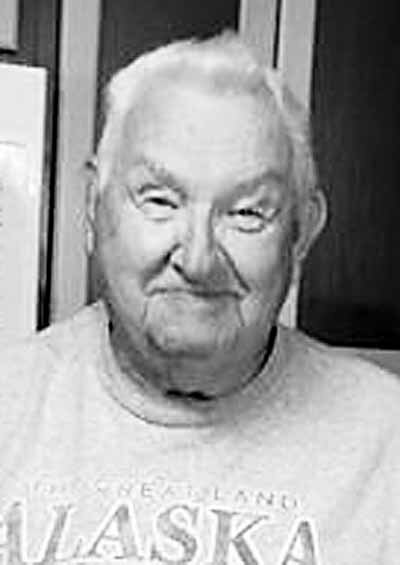 He will be fondly remembered by his good friend Dan Leffenwell, Sr., his breakfast friends at Hickory Grove, the local bridge clubs, family members of Sandra Vanoster, and others in the communities in which he served as baseball umpire for 17 years. Chuck graduated Vincent High School and attended Bliss Business College. He retired from DuPont after 32 years and served as treasurer of St. Vincent UMC. After retirement, he mowed and trimmed numerous yards, and delivered flowers. He spent the last few years traveling and tending to his and Sandy’s flowers, gardens and animals. In lieu of flowers please send to donations to the Greater Ohio Valley Humane Society. Visitation will be held Friday, March 24, 2-4 and 6-8 p.m. and Funeral Service on Saturday, March 25, 11 AM. Both the visitation and service will be held at McClure-Schafer-Lankford Funeral Home, 314 Fourth Street, Marietta, Ohio 45750. To be interred at Barlow Cemetery. Messages of sympathy may be sent at www.Lankfordfh.com.